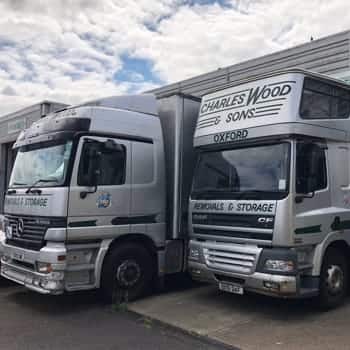 At Charles Wood and Sons, we are ideally located to assist customers throughout Wantage with all of their removal needs. Over the years, we have established a reputation as one of the leading removal companies in Wantage. 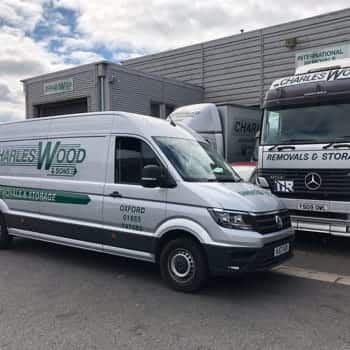 As a local, family run business, you can rely on our friendly team to make your move as smooth and stress-free as possible. We understand that moving home or business can be stressful, so we offer a fully tailored and personalised domestic and business removals service and can plan and organise your move based on your individual needs. Our experience with a wide range of business customers means that we know how essential it is to keep downtime and disruption to your business at a minimum when moving. We can coordinate all aspects of your business move, making the transition to your new premises quick and easy and helping you to get your business back up and running following your move as quickly as possible. Our fleet of removal vehicles are able to carry out home and business removals of all sizes. Our professional and friendly staff will pack your belongings safely and securely, ensuring that they arrive at their destination in perfect condition, unpacking services are also available. Our purpose built container warehouse and self-storage centre is conveniently located for customers in the Wantage area. 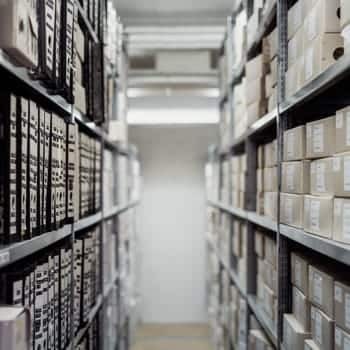 Offering a range of solutions including flexible self-storage, container storage for the home or business and document and archive facilities, we also offer a collection and retrieval service and all units are fully secure and monitored by CCTV. 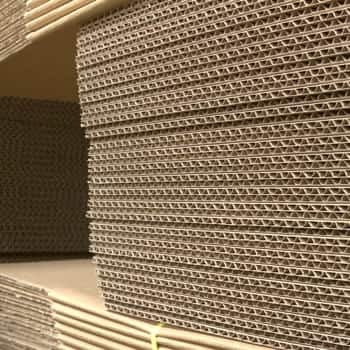 For those who prefer to do their own packing, we provide a range of packing materials that are suitable for both domestic and commercial moves. Our moving packs include everything you need to safely and securely pack your belongings ready for transportation to your new home or premises. Looking for removals or storage services within the Wantage area? Click the button below to fill in our online contact form, or alternatively call us today on 01865 747 555.